You will meet ‘Grannie’ Ferris, a formidable figure who persists in legends and oral history. 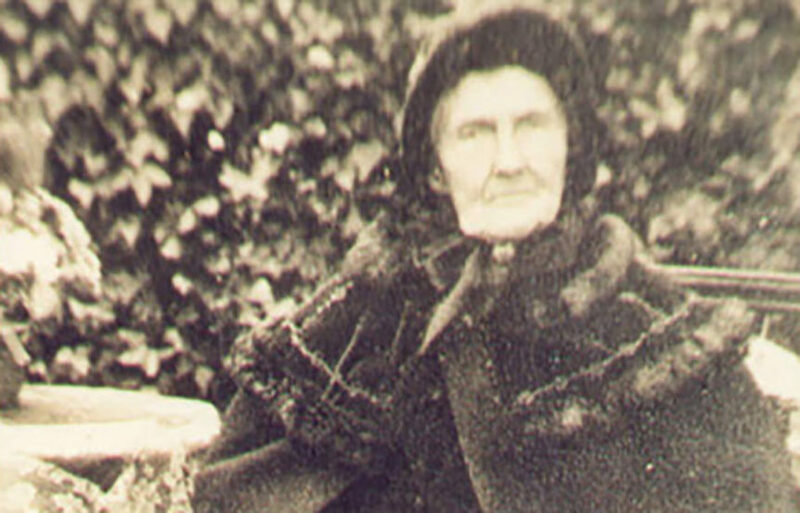 ‘Grannie’ worked as a nurse and midwife, and even as an unofficial doctor and undertaker, in the Barwon region in the late 18th century. An unmarked cemetery at Newington, just north of Ocean Grove, was where ‘Grannie’ buried more than ten babies and children, and two husbands. Throughout the nineteenth and more than half of the twentieth centuries, females had to resign from their job as soon as they were married. Midwives and Nurses were the exceptions and Susie will highlight the many resources for researching these female ancestors. There will also be a bonus opportunity to access free official Nursing and Midwife records and a cuppa after the session. Book now for this free presentation: rsvp@kingsfunerals.com.au or 5248 3444.